Lulu and Sky is an online fashion store for women and kids. Here you can find dresses, skirts, pants, shorts, tops, winter-wear, hoodies, jumpsuits, bags, shoes, all kinds of fashion accessories for women and kids. Lulu and Sky also brings leather accessories, t-shirts and some gift items for men. If you want to save more money on all that, use Zingoy while shopping on Lulu and Sky. 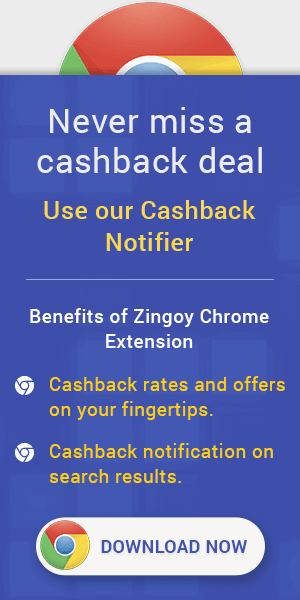 Every time you or your friends buy via Zingoy on Lulu and Sky, you will earn some amazing cashback on those orders. Just make sure you use links from this page and your friends use your personal Zingoy shopping links while buying from Lulu and Sky.